Highly desirable East tier; ideal 3,800 sq. 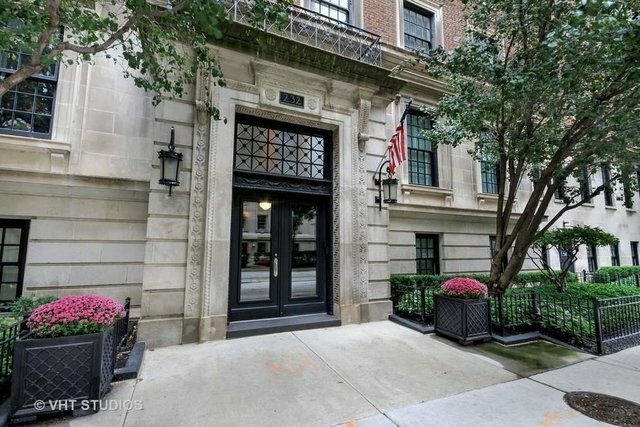 ft. 4 bedroom, beautifully renovated luxury co-op is now privately available! Kitchen includes Sniadero cabinets, Ceasarstone countertops, Sub zero, Wolf oven and range, Asko dishwasher and custom closets in walk-in pantry. Family-room offers Calcutta marble bar, Pierre Fray grasscloth, subzero wine storage and custom built-ins throughout. Two spacious bedrooms offers ample storage and share a remodeled Jack and Jill bathroom. The master-suite offers custom closets, a lake view, lots of light and generous space. Master bath features his and hers sinks, steam shower, and plenty of if storage. The condo also includes brand new condensers, fireplace, washer & dryer and much more!